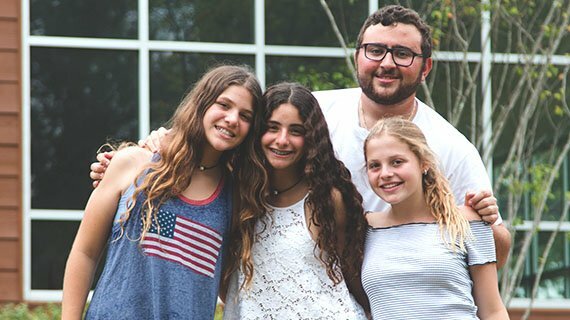 The Leon Levine Foundation (TLLF) has awarded $500,000 to Camp Judaea (CJ) to support the building of a new Arts Center. The new center will be named the Leon Levine Arts Center. It will replace the current arts space which CJ has outgrown. “Camp Judaea is honored to receive this support from The Leon Levine Foundation. The foundation’s generous grant will enable CJ to realize its dream of building a first class dedicated Arts Center. 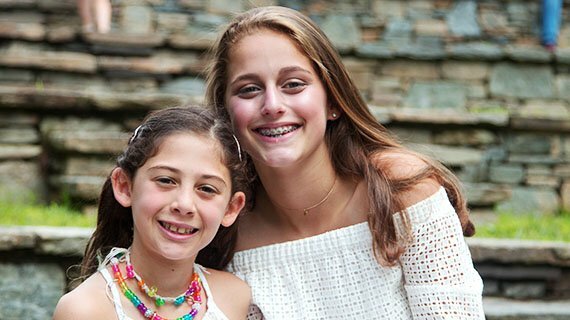 Our arts program continues to gain popularity each year and having this amazing facility will benefit generations of campers,” said Camp Judaea Board Chair Sam Levy. In 2013, Camp Judaea began the process of revitalizing the omanut (arts and crafts) program. 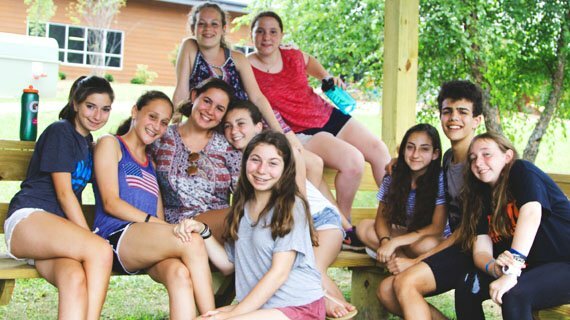 The decision to focus on improving this program not only came from the desire to enhance the Judaics component of the camp’s mission, but also to meet the creative development needs of campers who are not receiving extensive arts education in schools due to underfunding or budget cuts. As the curriculum developed in sophistication and the numbers of campers increased, it became apparent that CJ’s current program space could no longer meet the camp’s needs. 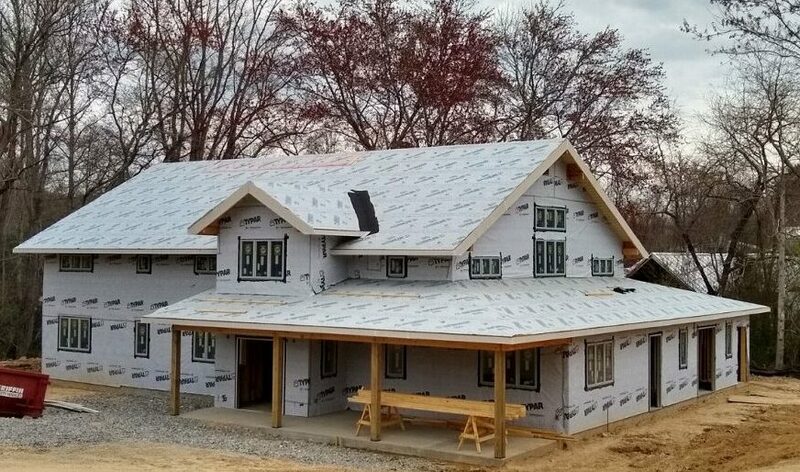 In summer 2019, Camp Judaea will debut the new Leon Levine Arts Center. The center will triple the size of the camp’s current arts space and expand program offerings. Plans include a woodshop, ceramics studio, general arts and crafts space, and a general open studio. 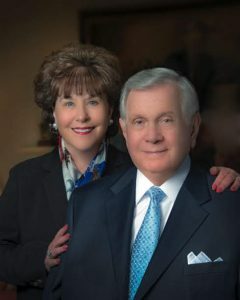 Started by Leon Levine – the founder of the first Family Dollar Store in Charlotte, N.C. – in 1980, The Leon Levine Foundation’s mission is to improve the human condition by creating permanent, measurable, and life-changing impact throughout the Carolinas. The organization invests in nonprofits with strong leadership, a successful track record, and a focus on sustainability in the areas of health care, education, Jewish values, and human services. For more information, please visit www.leonlevinefoundation.org. 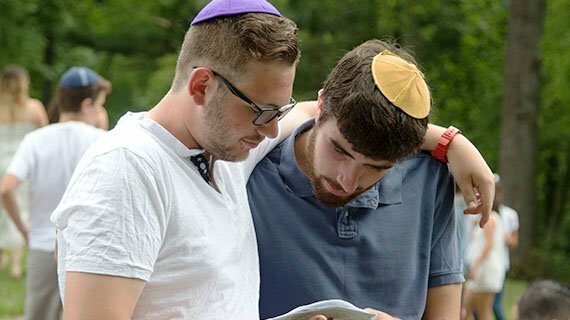 Since 1961, Camp Judaea has served Jewish youth ages 7-23 by providing Jewish and Israel-centered summer programming in a traditional overnight camp setting. 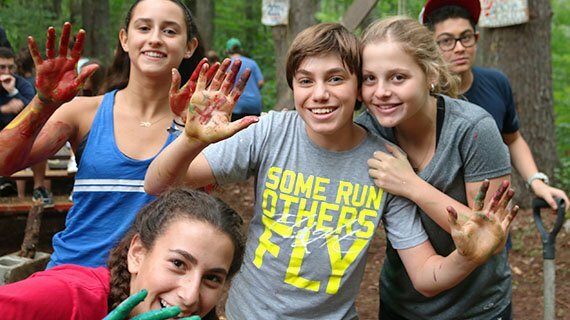 Its mission is to provide a safe, fun, nurturing community where children, teens, and young adults grow as individuals, build lifelong friendships, develop leadership skills, and establish enduring connections with Judaism, Israel, and the natural environment. Camp Judaea attracts campers from a wide geographic area. The majority of youth are from the Southeastern region of the U.S., including a large camper population hailing from North and South Carolina, Georgia, and Florida. CJ’s reach also includes campers from further states, such as Colorado, Arizona, and Texas and other countries such as, Israel, Mexico, Venezuela, the UK, Singapore, and Spain. Camp Judaea is an independent 501(c)3 not-for-profit organization affiliated with Young Judaea Global, the world’s premier Zionist youth movement. To learn more about Camp Judaea, please visit www.campjudaea.org.